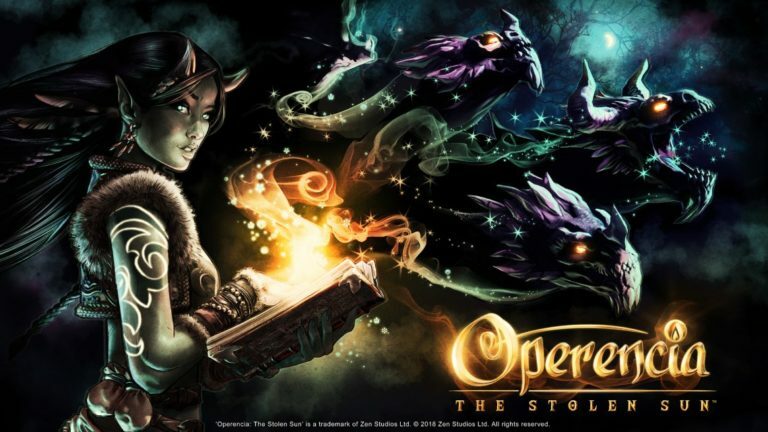 Zen Studios has announced a console release for Operencia The Stolen Sun. Previously announced for release on PC, with the launch now set to be exclusively through the Epic Games Store, the first-person dungeon RPG will now see a release on the Xbox One later this year. If you are hearing about the game for the first time, the land of Operencia is an unconventional fantasy world where history meets legend – a faraway land referenced in countless Central European folktales told for hundreds of years. For the first time ever, these stories all occur in the context of one single universe. Adding further depth, real-life historical figures populate the game, such as more legendary versions of King Attila and his wife Réka. You’ll explore a variety of locations from fairy tale settings (e.g., castles, tombs and forests) to fantastical versions of storied landmarks anyone can physically visit today.